Expected Delivery times are 3-5 working days. However, delivery times may be extended in busy seasonal periods. Deliveries may also be delayed by public holidays. 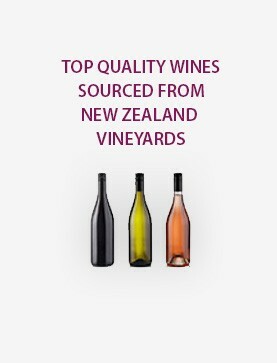 Please contact info@personalisedwines.co.nz for any additional enquiries. Special delivery requests may be put in the “Special Instructions” drop down box before confirming purchase. If you have already confirmed your order, please contact info@personalisedwines.co.nz with your Order Reference and your instructions.